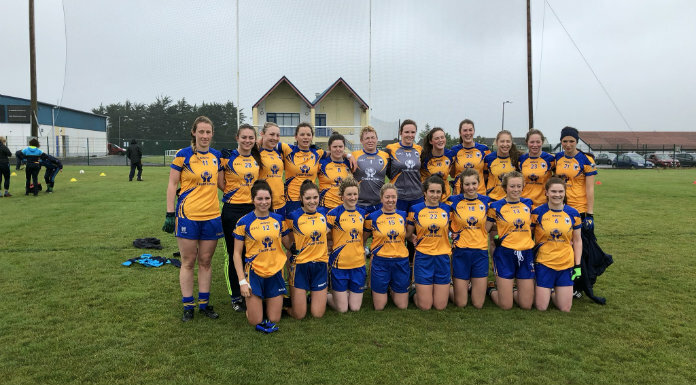 Clare’s senior ladies football manager was disappointment not to get a victory in Wexford but still saw positives from their efforts. The Banner left Enniscorthy with an 0-8 to 1-5 draw against a team they were expected to beat. But they recovered from a poor start to kick three of the final four scores to ensure they didn’t leave empty handed. James Murrihy is still weighing up the positives and negatives.